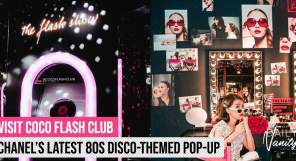 Ever since the invasion of makeup artist Rea Ann Silva’s Beautyblender in 2007, beauty enthusiasts around the world have never looked back on the art of perfecting makeup application with sponges. Ten years on, the craze shows no signs of ceasing, with beauty manufacturers increasingly churning out more innovative (if not better) sponge-type applicators in the market. Although cheaper alternatives can easily be found these days, you may also find plenty others that are totally worth the extra buck! Beautyblenders can be found in Singapore at SGD32, and are available in Sephora. While it has added many more innovations to its brand, including the Blotterazzi, an alternative to blotting paper, the Beautyblender sponge still remains its most iconic and popular product. 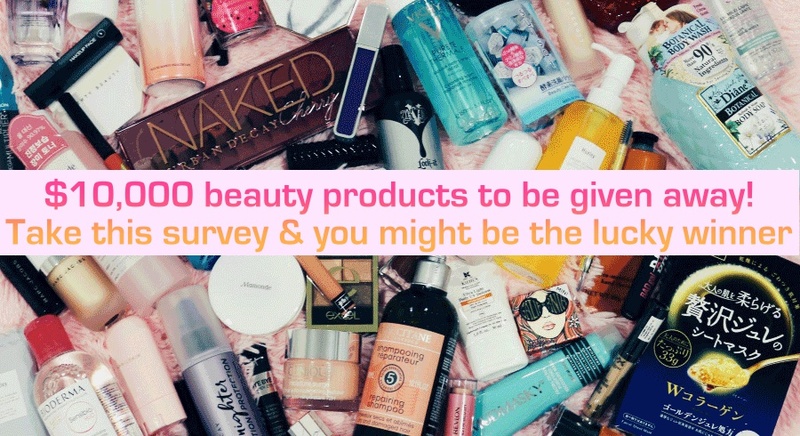 But just how comparable are some of these products to the ultimate makeup game changer of all time? 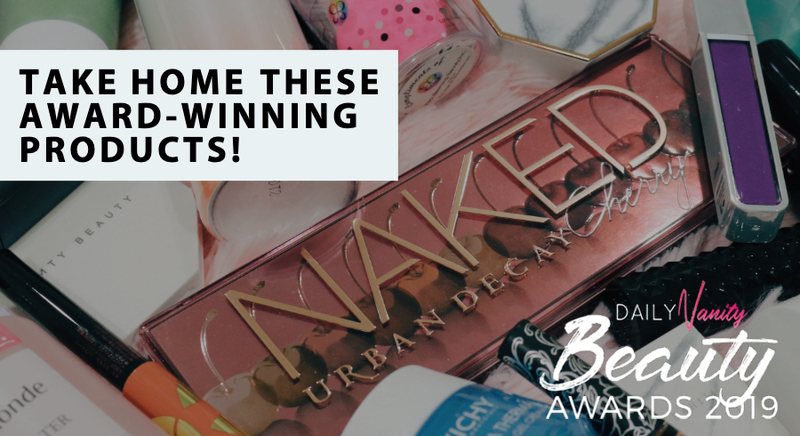 We’ve set out to find some notable contenders of the Beautyblender. Here are 10 tools you may be interested to check out! Beauty blender review: what do people think? 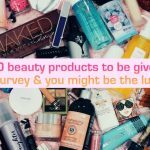 According to major review sites such as Amazon, Makeupalley, and Sephora, people love how how its super soft and easy to use. 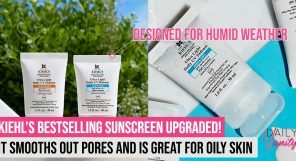 Plus, its great at blending out any product: not just foundations, but highlighters, concealers, and even contour powders! With a price tag that’s half of the original Beautyblender, Real Techniques’ Miracle Complexion Sponge has been quickly dubbed as a dupe for the iconic application tool, despite obvious dissimilarities in its shape. Instead of a rounded bottom, the Miracle Complexion Sponge has a flat angular side that’s perfect for sculpting your cheekbones or baking. Available at Sephora for SGD16 (pack of two for SGD29). Looking for an even cheaper alternative? 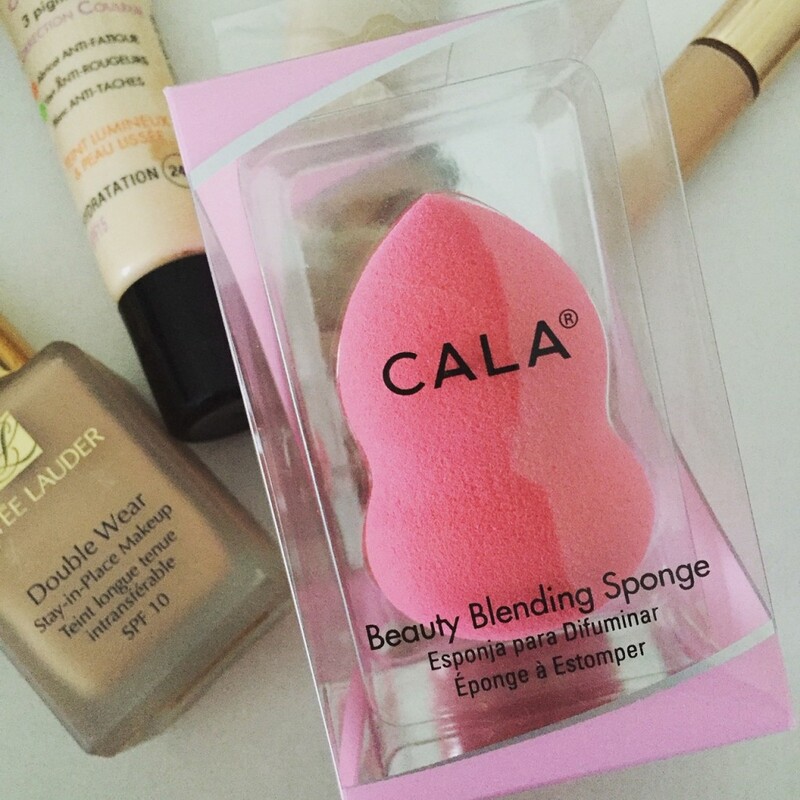 Check out this pear-shaped sponge from Cala Beauty. You’ll frequently find such irregular-shaped sponges, but their practicality boils down to one’s preference. 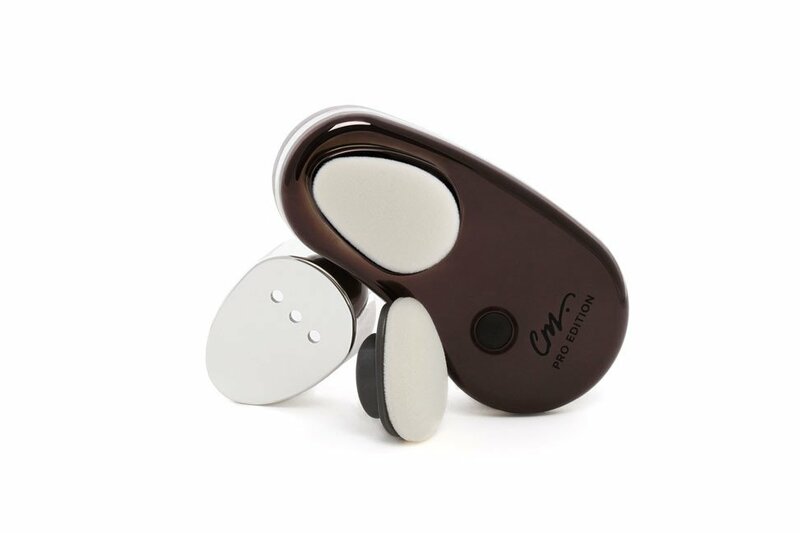 As mentioned by a Singaporean beauty vlogger, the shape of the Cala Beauty sponge allows you to have a better grip of the tool compared to the original Beautyblender. Available at Watsons for SGD13.90. 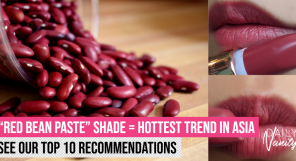 The “SiliSponge” is probably no stranger to any makeup lover who is updated with the latest trends. The viral silicone sponge, which appears to be a strong Beautyblender contender, claims that it does not soak in product as its regular counterpart would. 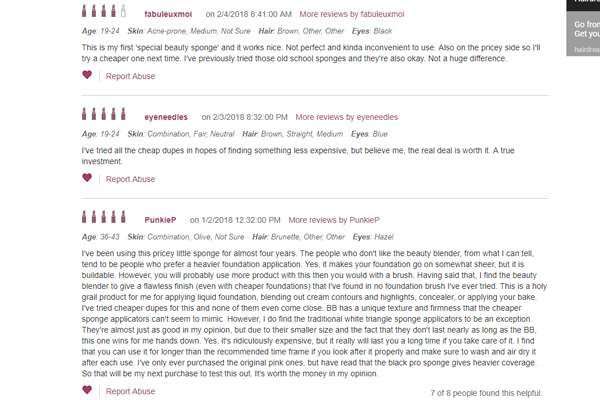 Although the texture requires a little getting used to, Youtube beauty guru Jeffree Star seems to approve its claim, noting that application with the SiliSponge required much less foundation compared to using the Beautyblender. Plus, it’s easy to clean – just rinse it under running water, dry, and you’re done within seconds! Available at mollycosmeticsshop.com for SGD9.90 (free shipping worldwide). 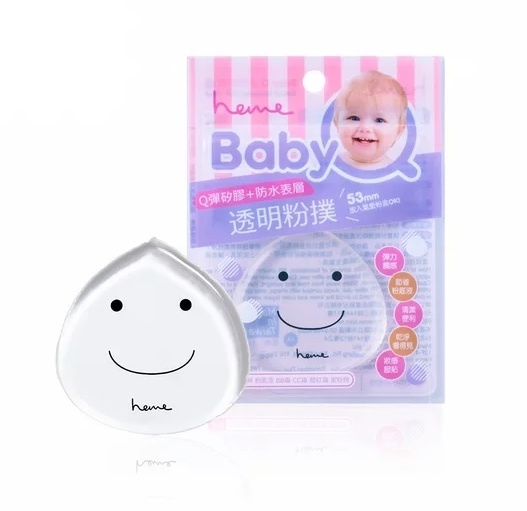 Another of these silicone sponges you can consider is the Heme Baby Q sponge that comes with an adorable smiley face on it. Unfortunately, this cannot be found in Singapore at the moment, and only sells in Taiwan. Sephora has an impressive collection of sponges, ranging in all shapes and sizes. One of its highly sought-after sponge is the Flawless Complexion Sponge, which is double-pointed. The narrow tips allow more precision when it comes to blending out the harder-to-reach areas like the corners of the nose and eyes. Available at Sephora for SGD14. 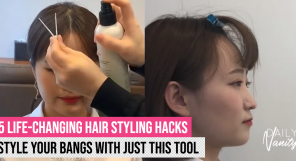 According to some, there’s a fine difference between manual dabbing and using a vibrating sponge tool to even out your foundation. 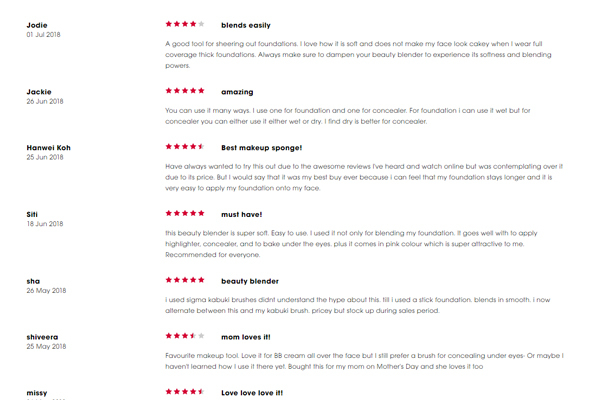 Despite its hefty price compared to the other tools listed, Youtuber Tina Yong claims the Color Me Automatic Foundation Applicator gives her look a “professional finish” and all it takes is to glide it lightly over the skin. 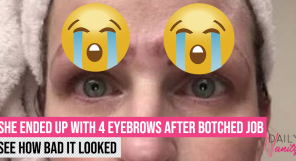 She even claimed it gave her better coverage compared to Beautyblender! Available at Sephora for SGD98. 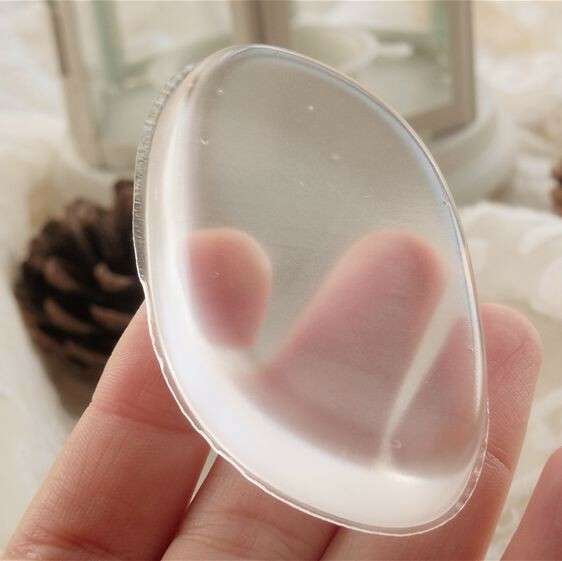 Despite its peculiar shape for a makeup sponge, the Make Up For Ever’s elliptical-shaped sponge is actually suitable for applying any type of product. As with any applicators with flat sides, its ends can be used for sculpting and baking purposes. 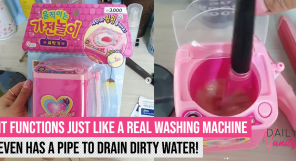 You can also use it either wet or dry, depending on your preference. Available at Sephora for SGD18. 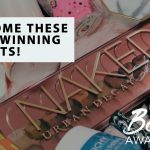 These aren’t sponges but, just like the Beautyblender, are among the most raved about makeup applicators. Many beauty gurus swear by the Artis brushes, which allow smooth and effortless blending of liquids and creams. 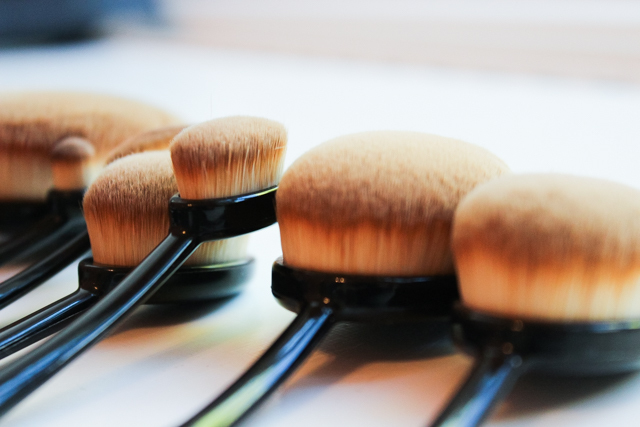 The densely packed brushes barely leave any streaks behind when blending out your foundation. 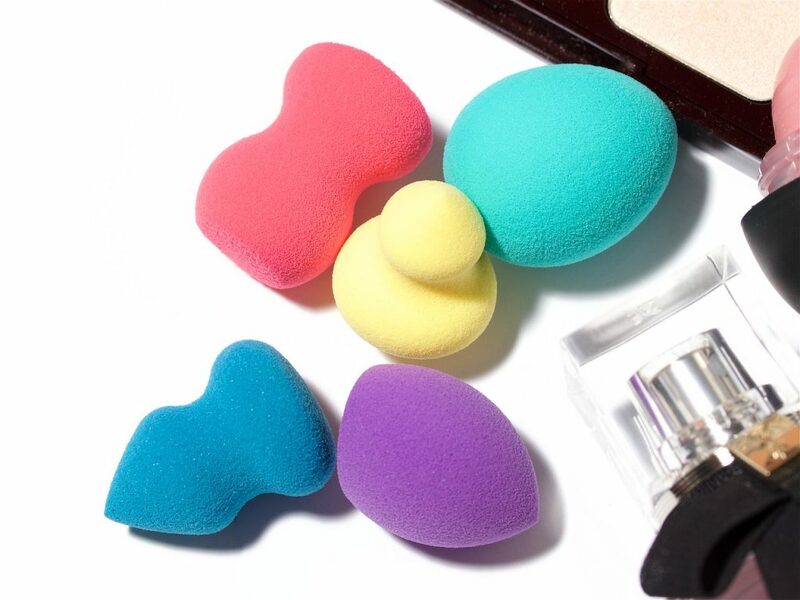 Similar to the SiliSponge, the brushes are known for its non-absorbent properties compared to the Beautyblender but may be way off the budget for many! Available at Net-a-Porter for USD35 – USD116. 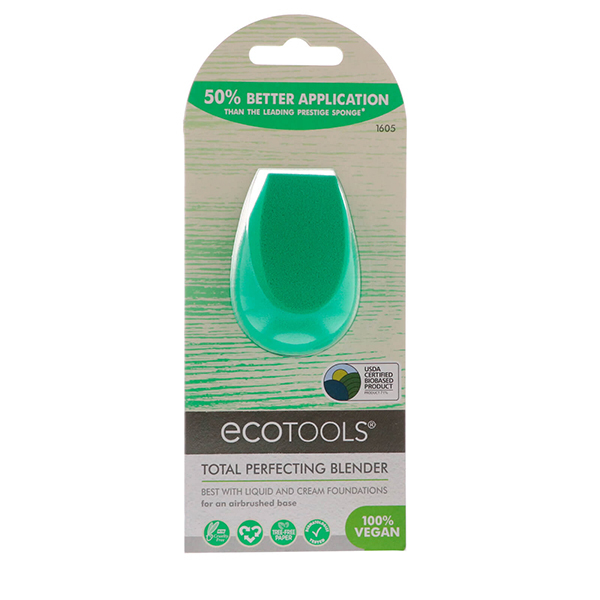 A soft, flexible sponge, the EcoTools Perfect Blender is actually designed with a specific EcoFoam technology that allows for both primer and foundation blending. 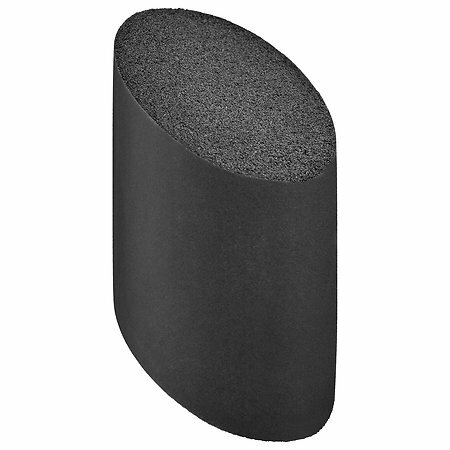 Stippling and bouncing motions are recommended for use with this sponge to achieve a smooth, even finish. Available at iHerb for SGD6.87. How about applying your highlight with a sponge instead of a fan brush? 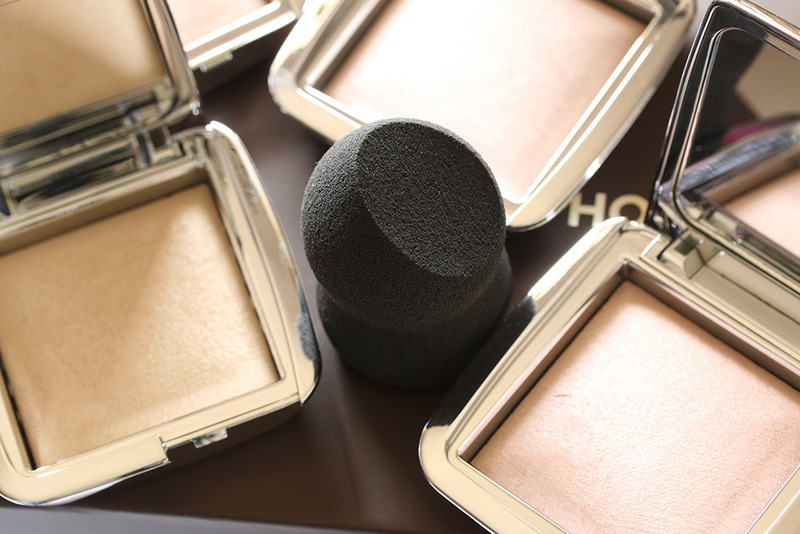 Hourglass specially sculpted this sponge for the glow-from-within strobing effect when used with the Ambient Strobe Lighting Powders. This is a dual-ended sculptor that has an angled side so it can fit nicely onto the high points of your face. It also comes with a velvety-soft flocked side, which is designed to help soften and blend so you can achieve a natural-looking finish. Available at Sephora for SGD36. 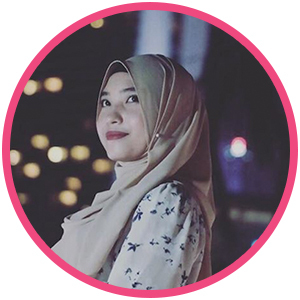 Faux Fayc Cosmetics is a homegrown company founded by makeup enthusiasts Yuan and Eileen (#supportlocal). 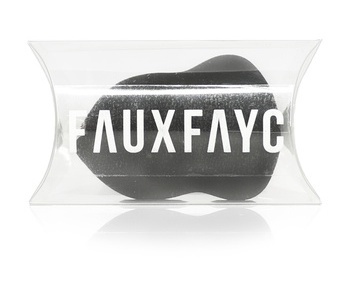 At just SGD22, their Fauxtool Soft Focus Perfection Sponge is another cheaper alternative to the Beautyblender! The shape of the sponge is made up of a wider and a narrower end. 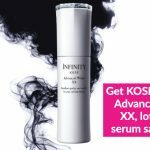 The former can be used for blending foundation, concealer, contour makeup, primers, and blushers, and the latter is used to get onto hard-to-reach areas on your face. This can be used on all makeup formulations, such as cream, liquid, and powder. Available at Zalora for SGD22. 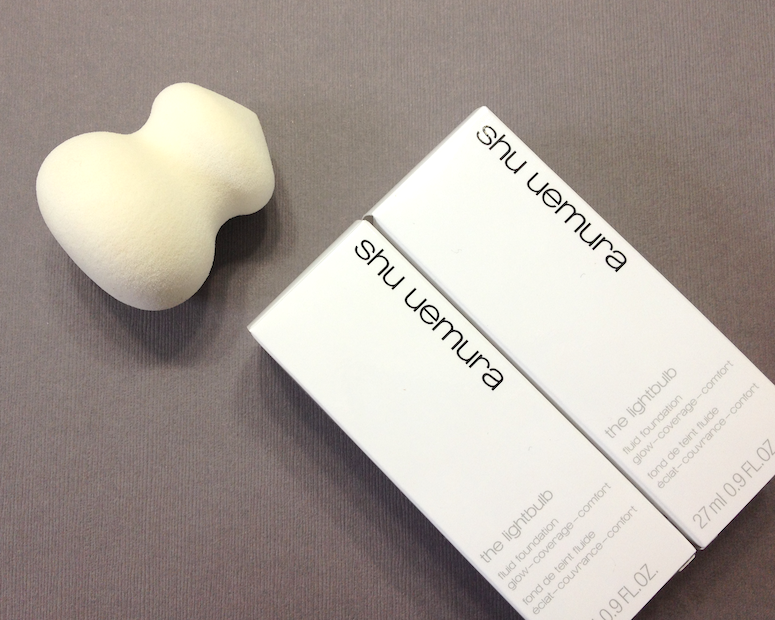 Popular Japanese makeup brand Shu Uemura also has its very own pear-shaped beauty sponge! 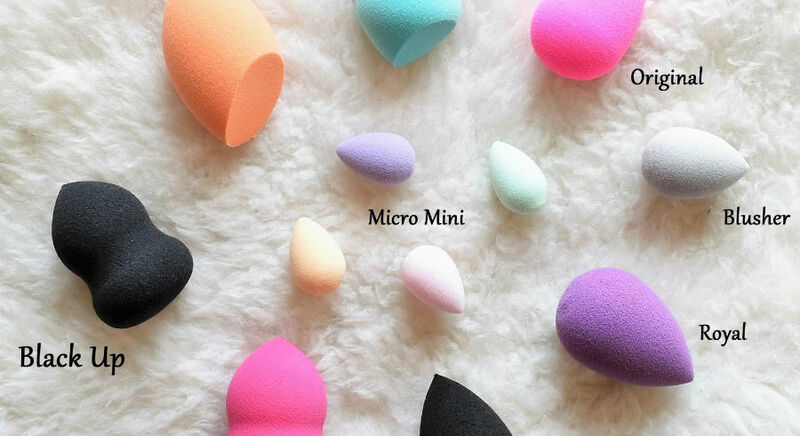 Compared to the original beauty blender, it has a rounder and more bulbous bottom – which looks like a lightbulb – designed to make blending work quicker and more effortless, and is also great for tapping. The wider part is used for application onto larger areas, while the narrower end can be used when you want a more precise application. 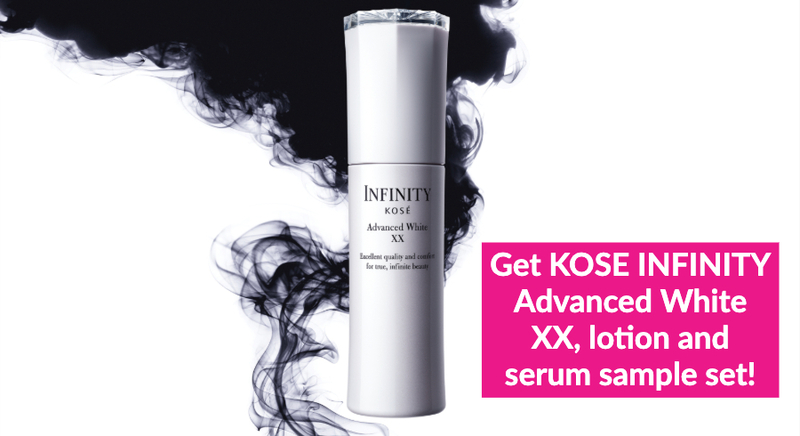 Available at all Shu Uemura counters and boutiques, and Sephora for SGD25.